Katelyn is a graduate of the University of West Georgia and has been practicing nursing for over 9 years. She previously worked as the Aesthetic Nurse for the Plastic Surgery Group in Chattanooga, TN. 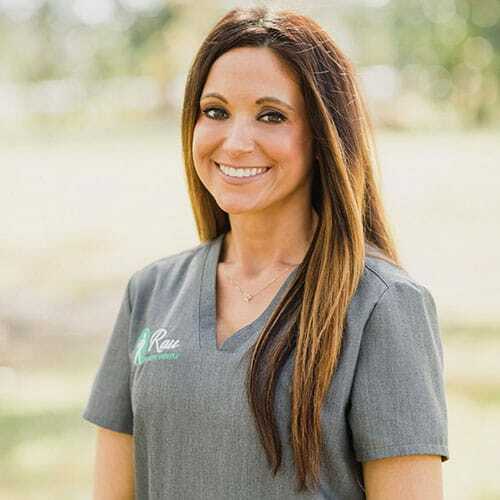 Her area of specialty is injectable fillers and neurotoxin and she has extensive training with microneedling, dermaplaning, and chemical peels. 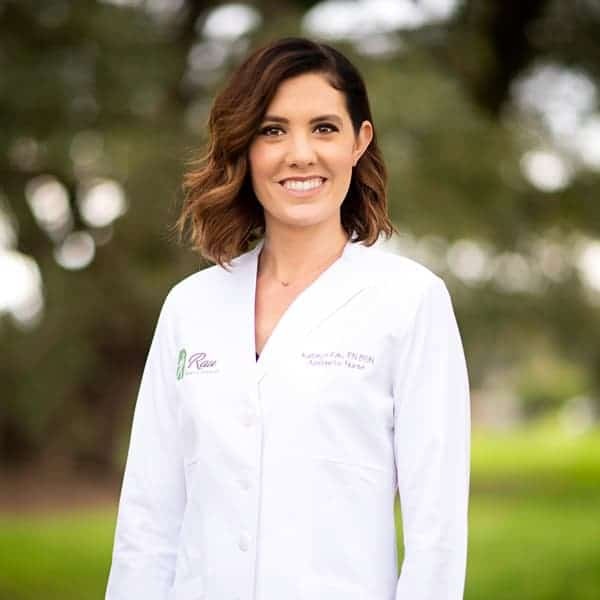 She is a member of the International Society of Plastic and Aesthetic Nurses (ISPAN) and the Society of Plastic Surgical Skin Care Specialists (SPSSCS). She has completed the Injector Competence Training with the American Society of Aesthetic Plastic Surgery. Lisa resides in Larose, Louisiana with her husband of 21 years and their 2 children. 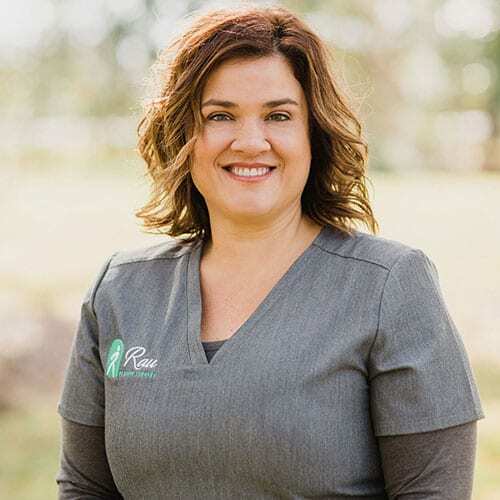 She has over 22 years of nursing experience and has practiced as a med-surg nurse, clinical nurse in family practice, home health nurse, and clinical nurse in surgery. Crystal is a resident of Houma, Louisiana where she lives with her husband of 16 years and 3 children. She has been in the medical field for 12 years and has extensive experience in insurance, billing, surgery scheduling, and reception.